Hello friends, I&apos;m excited to announce my 0.9k challenge. Fun fact: I am 3,000 ft. long or in marathon terms a 0.9k. 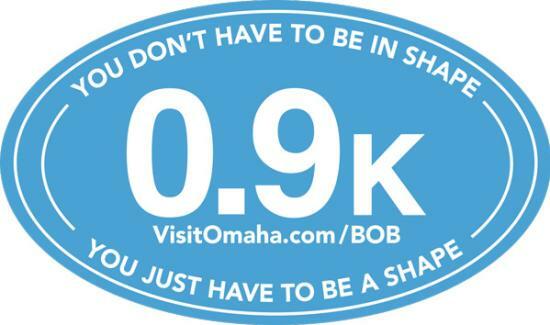 So walk across me and you can be an official marathoner with a sticker to show your friends! 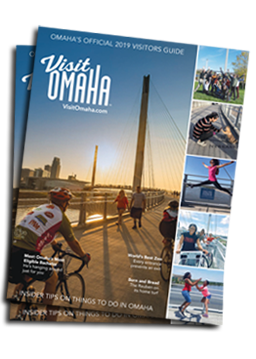 Take a photo during your trek and bring it to the Omaha Visitors Center, 1001 Farnam Street, and receive an official 0.9k marathon sticker. Put in on your car to be really cool.